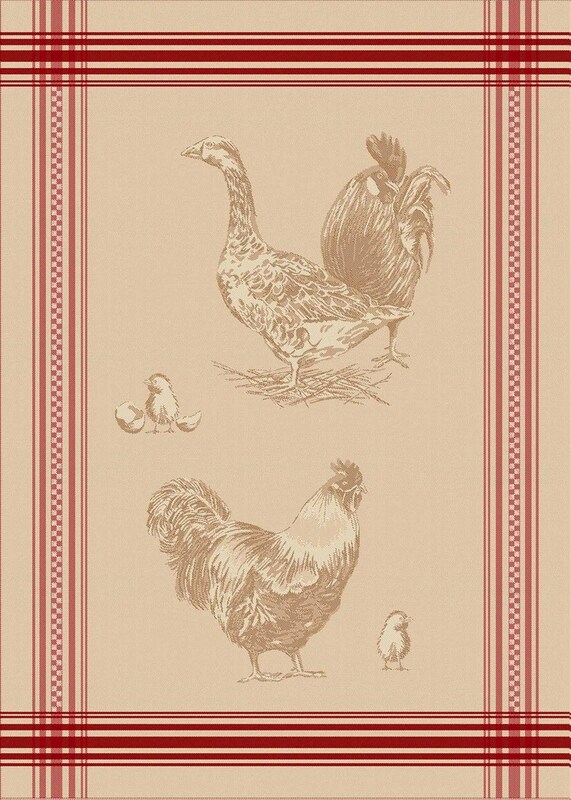 Our Jacquard Dishtowels are colorful and elegant, and can also be used as accents or with other displays. Most can be combined with matching Jacquard tablecloths and napkins from our Tablecloth section. Our Jacquard Dishtowels are 20" x 28". They are 100% cotton and are double woven.